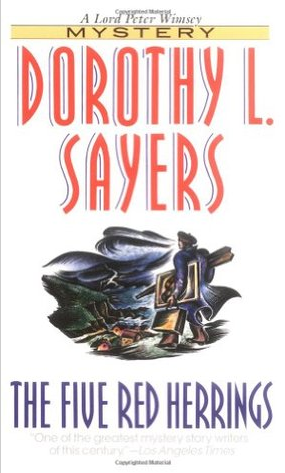 Unless you are obsessed with Dorothy Sayers, as I am, there is little to recommend this, one of her dullest and most arcane titles. In it, Lord Peter Wimsey is on vacation at a bohemian little arts village in Scotland. 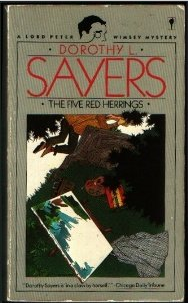 A hot-tempered, obnoxious Scottish painter whom almost everyone hates is murdered, and the “five red herrings” are the five out of six major suspects who turn out to not be the murderer. It’s a funny premise—how do you solve a crime when everyone has a motive and most of them had the opportunity, too? Unfortunately working the crime out involves elaborate train-time calculations that are not interesting to read about. 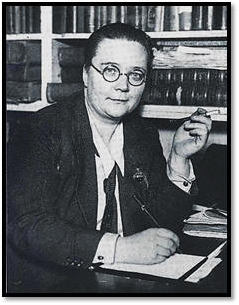 But I love Dorothy Sayers so much I seem to not be able to help myself. It’s probably the Wimsey book I’ve read the fewest times, which gives it the once-every-ten-years advantage of relative freshness. Because I am that obsessed, I’m forcing myself this time to read every word and really think through the train-time issues, and can now report that it doesn’t get better with close attention. There are a few very funny scenes with Bunter, who finds Scotland too casual for his taste, and a couple of good evil-woman characters, one a high-minded and controlling wife who likes to make her husband jealous while pretending she’s not doing that, and another a widow on-the-make who claims one of the murder suspects was with her the night of the murder, despite that being a lie, as a misguided romantic gesture, with hilarious results. My favorite passage is when the high-minded woman tells Lord Peter off while he is questioning her, since this is at the heart of the tension of the character as he is revealed later in the series. He tries to weasel out of it, but she has him. 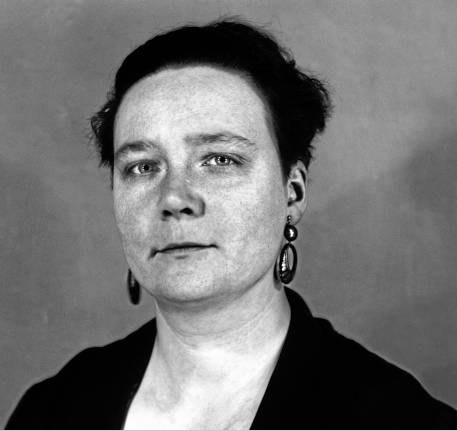 Dorothy Sayers was a harsh mistress, despite how much she clearly loved the character. I’ve never read this author. If I had an author I could get obsessed with, I worry it’s Patricia Highsmith. Her novel Strangers on a Train scares me, and I could read it repeatedly. I’ve never read Strangers On A Train. I should try it!